Empire of Books: Title and cover art for All The Wrong Questions book 2! Title and cover art for All The Wrong Questions book 2! I for one am looking forward to it. 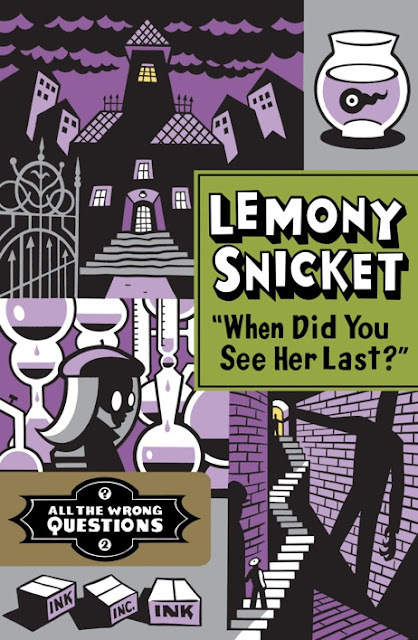 I wasn't overly impressed by the first book but it's Lemony Snicket and I'll read anything Lemony Snicket. Fact. Nice! Shadow and Bone was a great book! You should read it ASAP!